After spending two nights at the White Angel Hotel in Konyaalti, I checked out at around 11.30 and walked to the bus stop after the buffet breakfast, which was very good by the way. 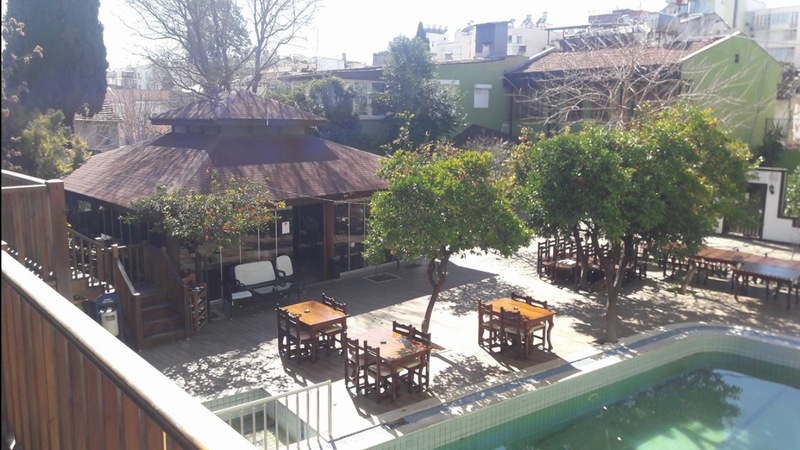 I was booked at a three-star boutique hotel for two nights in the city center of Antalya to get a chance to have a better feel of the overall city life. 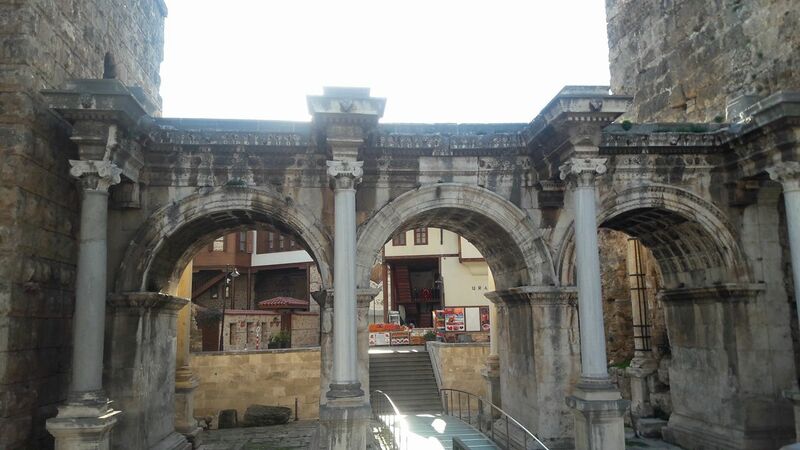 What are People Like in Antalya- Modern or Traditional? What I noticed in the first two days of my trip, though, was the number of women in Western outfits as compared to Muslim hijab etc. If it is more like 50-60% in Istanbul and Ankara, here about 90% seemed secular. And the people that were waiting at the bus stop and on the bus were quite an interesting bunch too. Is Turkey Safe These Days? I even witnessed a big argument on the bus between an older guy and the bus driver. People seem to be quite tense in Istanbul these days, we haven’t had an easy couple of years and we’re all feeling a little more nervous about things. Having said that I never feel unsafe on the streets in Turkey, it feels no different to being in a major European or world city. We were on the bus quite a while, I think it may have taken half an hour or so to arrive the old town Kaleiçi (pronounced Kaleichi) area, so Antalya is not really a small city at all. Oscar Boutique Hotel is down in a strange alley and one doesn’t expect a lot by the interesting location and walking through the narrow streets. But once you get in, it feels like an oasis in the middle of a busy city. I checked into my room (had a booking for a superior room and that’s what you should get, not the regular one), which was quite nice and had the five-star comfort despite being a little small, because I was traveling solo. What’s Oscar Boutique Hotel Like- Rooms and Food? They have larger superior rooms for two or three people in the same room. Being the quiet season there weren’t many guests staying at the hotel. There were some Germans, some Russians, and Turks, but mostly quiet and there weren’t many people at the breakfast and dinner buffet. Dinner was absolutely delicious, though, whoever the chef is, he just knows his stuff very well, the taste of hot and cold dishes was divine. I didn’t have any real estate agent booking on those two days, met a couple of friends in the afternoon. And I walked around the old and new city centers a bit and realized again how much Antalya looks like my hometown in some ways. I did some pretty long walks as I didn’t have many days left in the city. Again there is a bit of concrete, quite a few 80s style apartment blocks but then you have a lot of beautiful old buildings and this modern and lively feel on the streets. 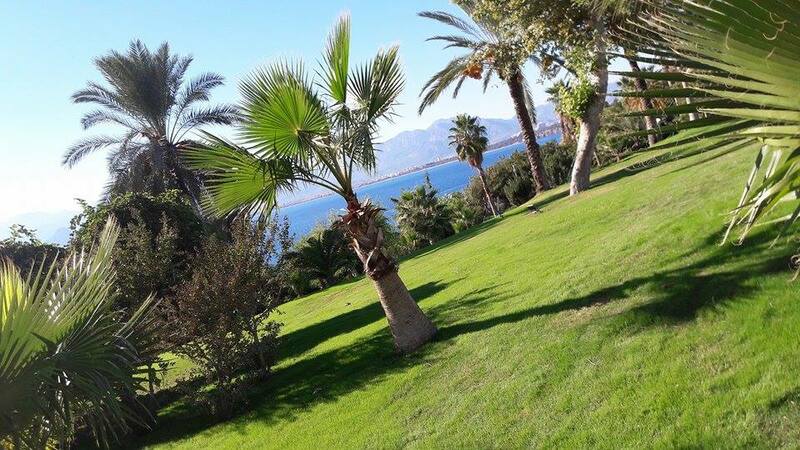 Many Tourists in Antalya in Winter? I do love Mediterranean cities with palm trees and Antalya is certainly one of them. 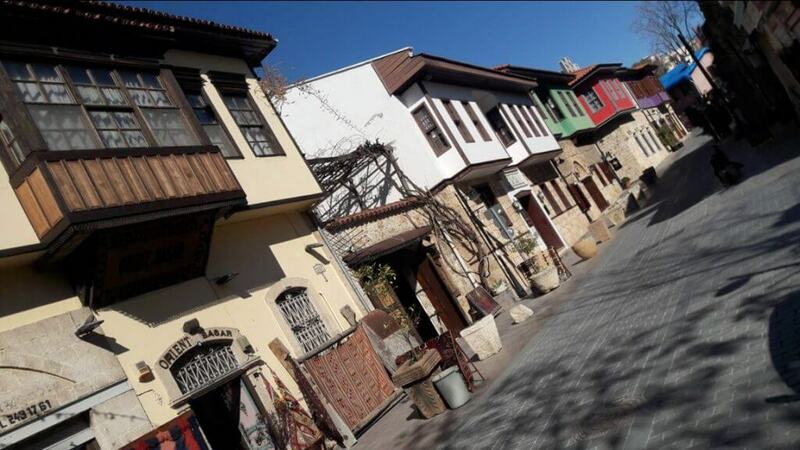 The next day I went for a tour of Kaleiçi Old Town, walked around the narrow alleys and the seashore, beach and Antalya Marina, took some photos but the place seemed to lack the foreign tourists it used to have. I had to get a pair of sunglasses as you do need them here even in winter and went off to Lara area along the parks and modern avenues. Lara is the most affluent area of the city, with large hotels and cafes but no sandy or pebbly beaches here, it is mainly falez “rocky cliffs” unlike Konyaalti area. 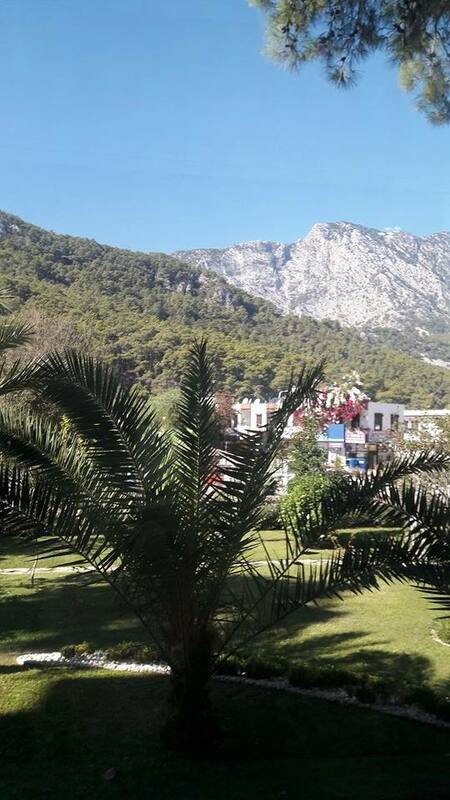 Then I returned to the hotel for a beautiful dinner and the next day checked out the hotel and took the tram again to the big bus terminal “Otogar” to do my three-hour bus journey to Fethiye Town. Once again, I am impressed with Antalya and I could see myself living here, despite some small concerns. Are the Locals Friendly and Nice in Antalya? A few Turkish people I met during my four-day stay actually warned me about the locals of Antalya, which make up roughly the 30% of the population and I was told they often have money and they are kind of a little up themselves :). Well, I can not comment on that as I’ve had no bad experiences so far and 70% of the 1.25 million city population are from other cities of Turkey and the foreigners, mainly Russians. I’d like to hear your thoughts on Antalya and the people if you’d like to share?